Nina Lee, Learning Strategist from Ridley College shares her experience of using Positive Detective drub the 2016-17 school year where they implemented the program to over 200 junior kindergarten to Grade 8 students. 1. the Positive Detective program has helped students to understand that we can (and should) train our brains to scan the environment for the positive, and in doing so, we can increase our happiness, as well as the happiness of the people around us! 3. There have been notable changes to the vocabulary used by students in class and outside. We share “good news” every morning in homeroom. Students have learned to turn negatives into positives with a growth mindset. Photos have stimulated wonderful conversations between students. Many emotions, and the awareness of these emotions, were elicited in discussions leading to meaningful learning about topics in their lives. 2. Some classes have added opportunities for ‘the good’ in their programming. We have a class meeting every Friday and we have a jar in our room called the “gratefulness’ jar. Throughout the week, the kids may write things they are grateful for on a card and place it in the jar. At our class meeting we share all the things that people were grateful for that week and discuss them. We’ve been saving them and the jar is filling up already. The kids LOVE it. 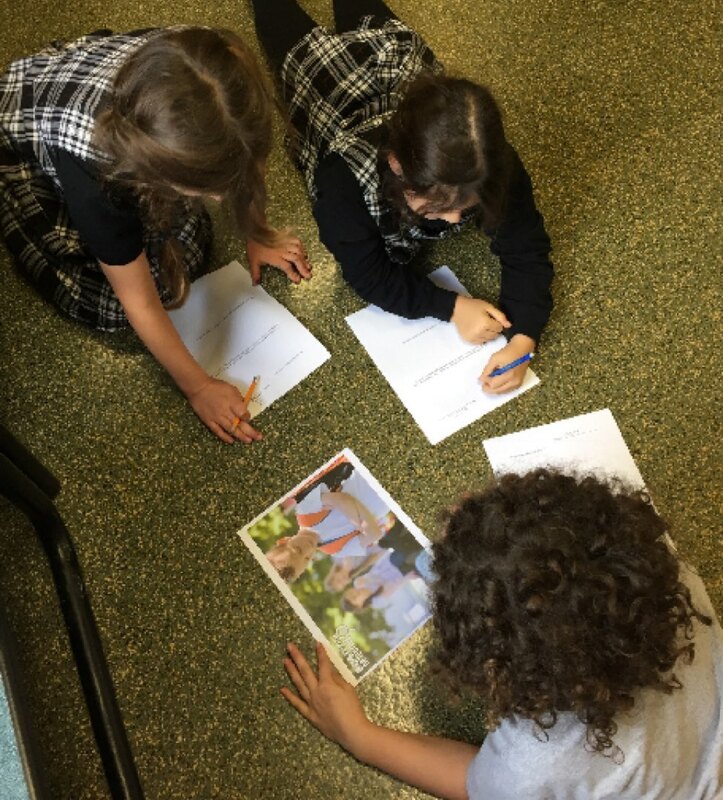 Ridley College in St. Catharines, Ontario, Canada is implementing the Positive Detective Program (Early Primary, Primary, and Secondary School) with all Junior Kindergarten to Grade 8 students. Each structured lesson plan has been divided into two parts and delivered over the course of the school year. Students are buying into the program and key concepts are being infused into daily classroom activities. The key inquiry questions have sparked connections to many relevant texts, ideas, and topics. Teachers are pleased with the way the program has led to so many additional opportunities to teach and learn about wellbeing and positivity.